Asian Barbecue Chicken Wings recipe courtesy of 5-Ingredient Air Fryer Recipes by Camilla Saulsbury © 2017 www.robertrose.ca Available where books are sold. Bold spices and the savory umami of soy sauce are wonderful foils for the honey sweetness of barbecue sauce in this super-simple rendition of Asian-style chicken wings. Air fryers become very hot, especially when heated to maximum temperature. Use oven pads or mitts when touching the appliance and when opening and closing the basket. Sprinkle chicken wings with pepper. Place wings in a single layer (with some overlap) in air fryer basket. Air-fry for 24 to 28 minutes, shaking basket twice, until skin is browned and crisp and juices run clear when chicken is pierced. Meanwhile, in a medium bowl, combine barbecue sauce, soy sauce, ginger and garlic powder. Transfer wings to a bowl. Add sauce and toss to coat. Serve immediately. Crispy Cod recipe, both of which I have shared with permission of the publisher. Preheat air fryer to 360°F (180°C) Sprinkle chicken wings with pepper. Place wings in a single layer (with some overlap) in air fryer basket. Air-fry for 24 to 28 minutes, shaking basket twice, until skin is browned and crisp and juices run clear when chicken is pierced. Meanwhile, in a medium bowl, combine barbecue sauce, soy sauce, ginger and garlic powder. Transfer wings to a bowl. Add sauce and toss to coat. Serve immediately. Sounds like this one is for me. These chicken wings look so yummy and I can’t wait to make them. They will be perfect for our party this weekend. These would be great for a BBQ we are going to in a few weeks! Love this recipe! 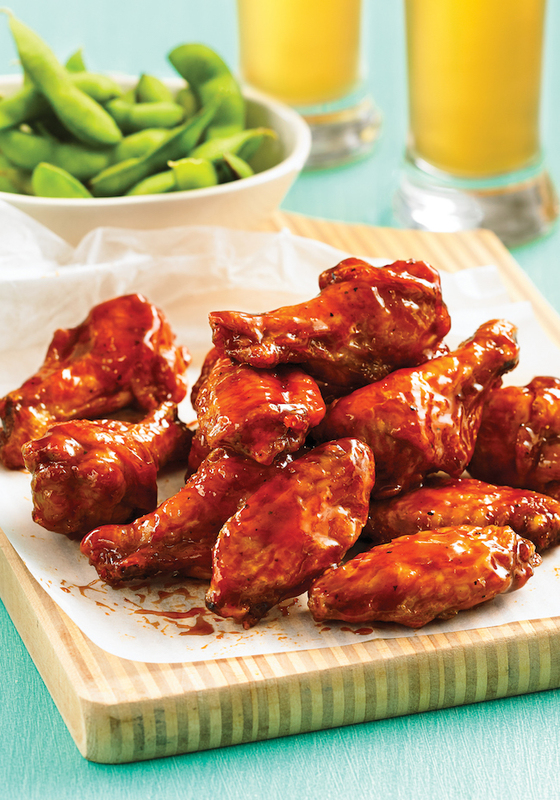 You had me at BBQ chicken wings! These looks amazing and it’s making me hungry now. I can’t wait to make them. Yum! Chicken wings are really good and the perfect appetizer for BBQ’s. I am going to have to give this recipe a try, it sure sounds delicious! Delicious! My family will devour those wings in record time! The recipe is easy to follow and I am glad that this would be another awesome meal I can make in my air fryer! 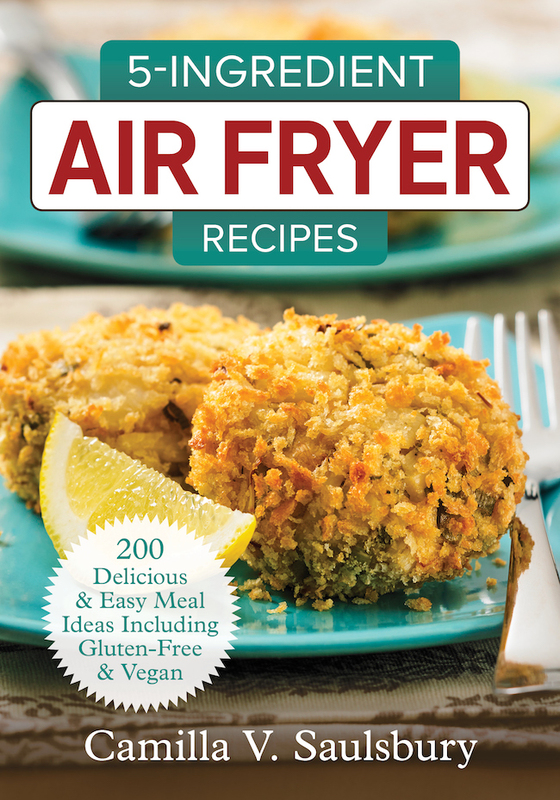 I so need an air fryer in our home. I always see these amazing recipes and so need what to try it! We love chicken wings! This recipe looks really yummy! Omg can we say yum?!?! I just love chicken wings!!! I will definitely be giving this recipe a try!